There's so much more to university than lectures and seminars. 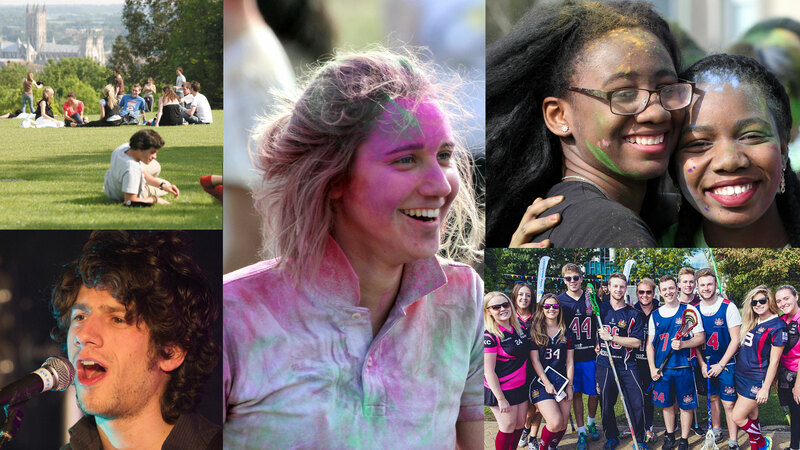 Whatever your interests, we have a wide range of activities and societies to choose from. 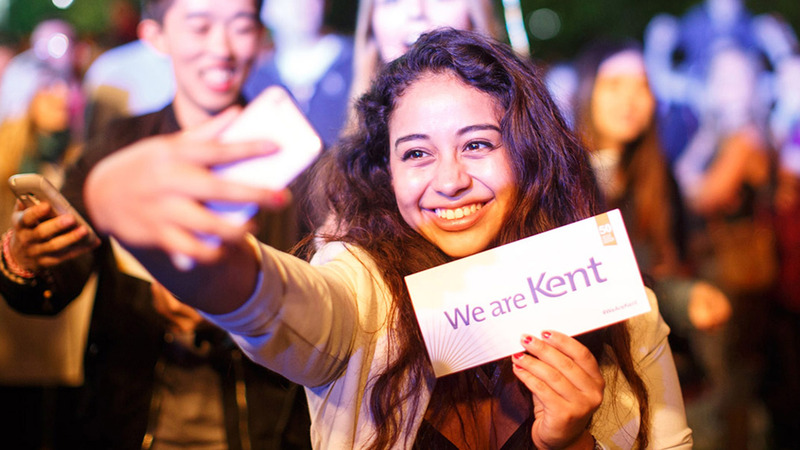 Make the most of the opportunities at Kent to create the best student experience for you and to reach your full potential. Are you looking for inspirational teaching, a strong support network, stunning locations, first-class facilities and excellent prospects? You'll find all this and more at Kent. University is the perfect place to try out as many activities as possible. 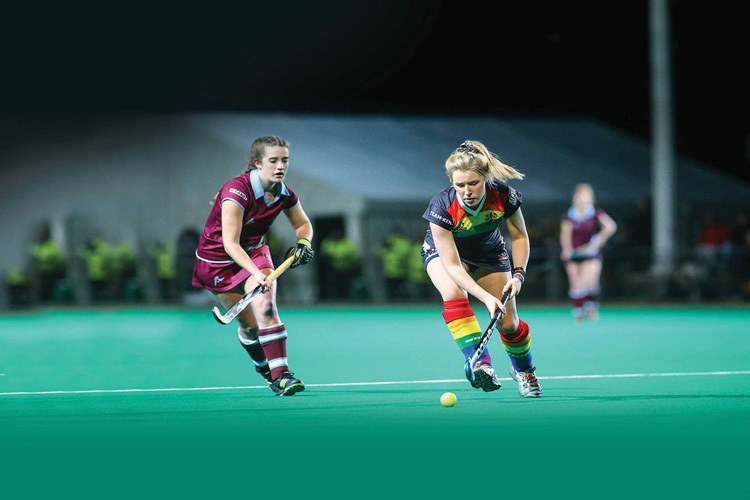 Join a student society, take up a new sport or immerse yourself in the music scene. Why not become a student ambassador or get a job on campus to give your career prospects a boost? Whatever your plans for the future, get involved and make your time at Kent as good as it can be. 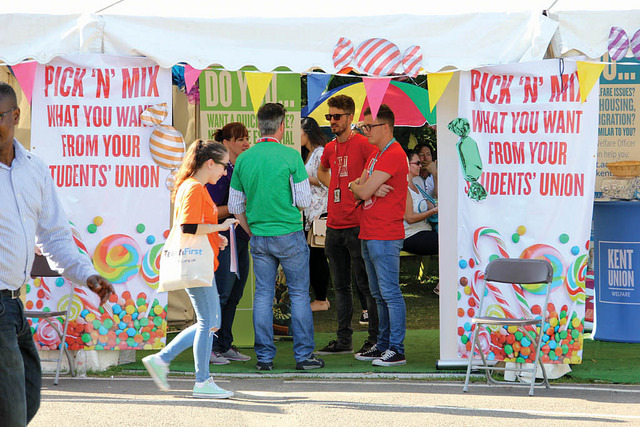 Our students' unions are run by students, for students. They give you a voice, provide job opportunities, support student activities and offer free advice when you need it. All our students are members of Kent Union, based at the Canterbury campus. Our Medway students also belong to Greenwich and Kent Students' Unions Together (GK Unions), which runs support services and activities at the Medway campus. 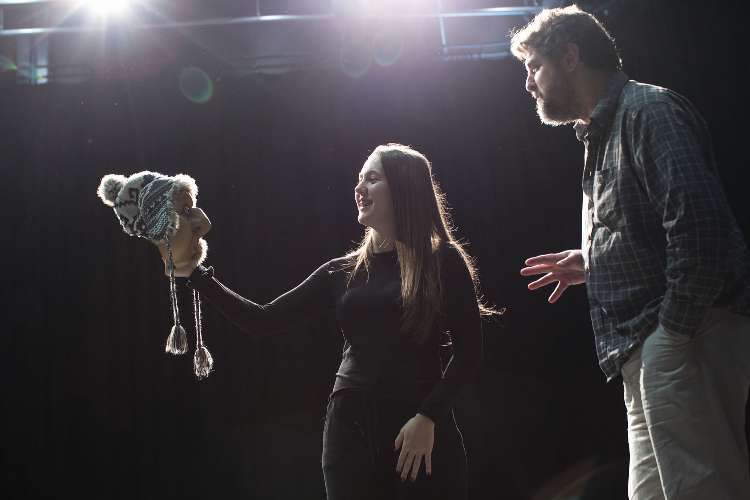 Our thriving arts programme includes our own cinema and Gulbenkian arts centre. 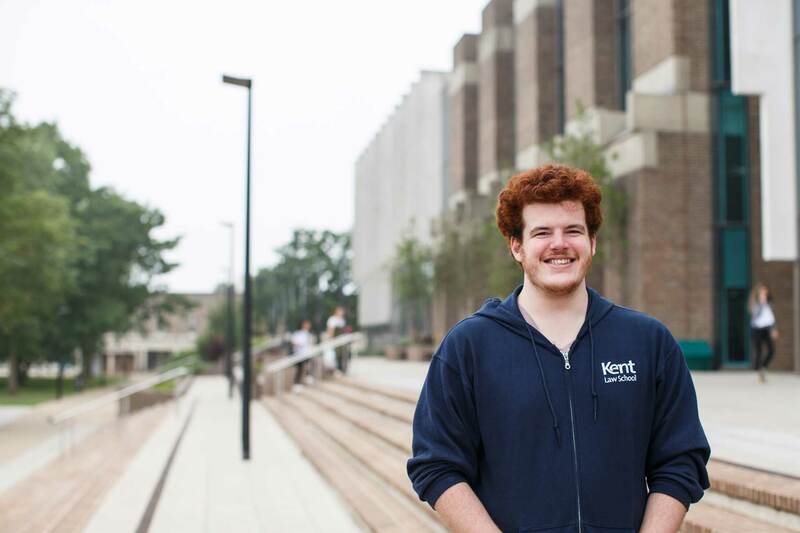 Music is a big part of the Kent experience. 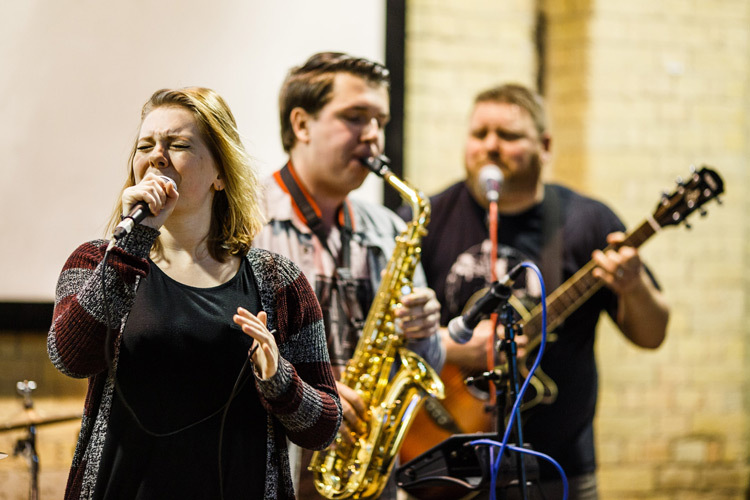 We have fantastic facilities on-campus and there is a vibrant local music scene. 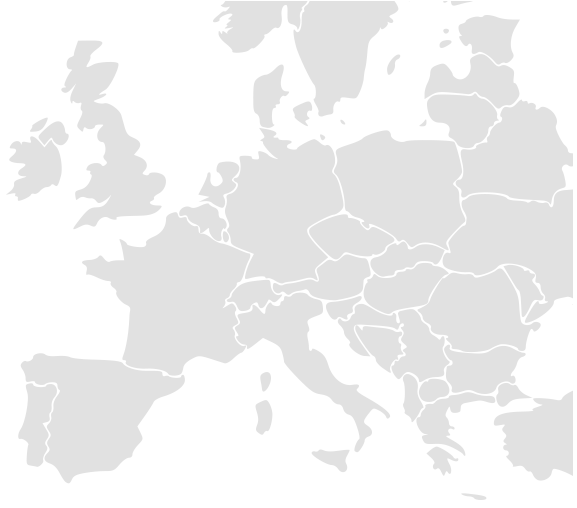 We have links with prestigious universities and leading business organisations around the world. Whatever your degree, the chance to study or work abroad can open up a world of exciting possibilities. You can enjoy a different culture, develop your language skills and grow in self-confidence. Living and travelling abroad broadens your outlook, teaches you new skills and helps you in both your degree and your future career. 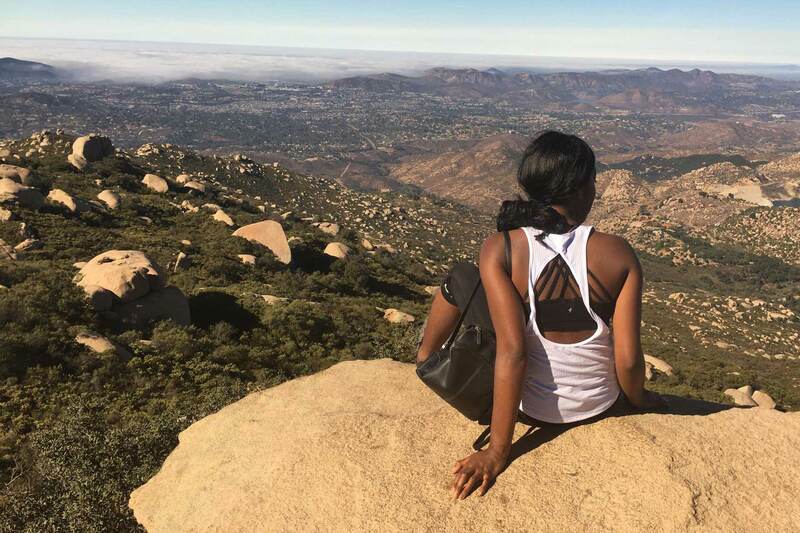 Going abroad as part of your degree is an amazing experience. We have numerous international study and work placements available – and we'll support you every step of the way.